Welcome to the RPC Electronics Homepage! 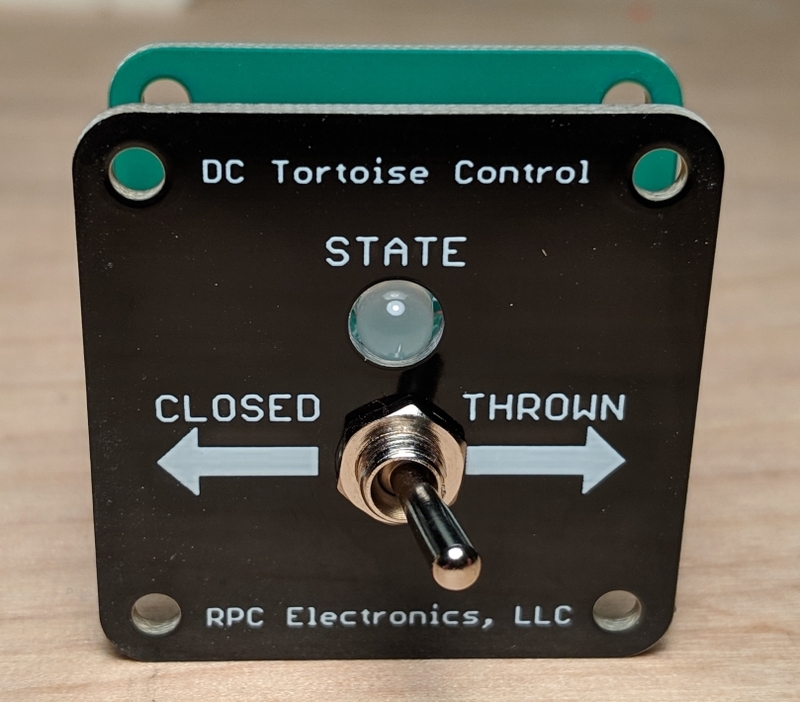 Check out our new Tortoise DC Control panel! ExpressTracker is backordered. Please contact us for more information!